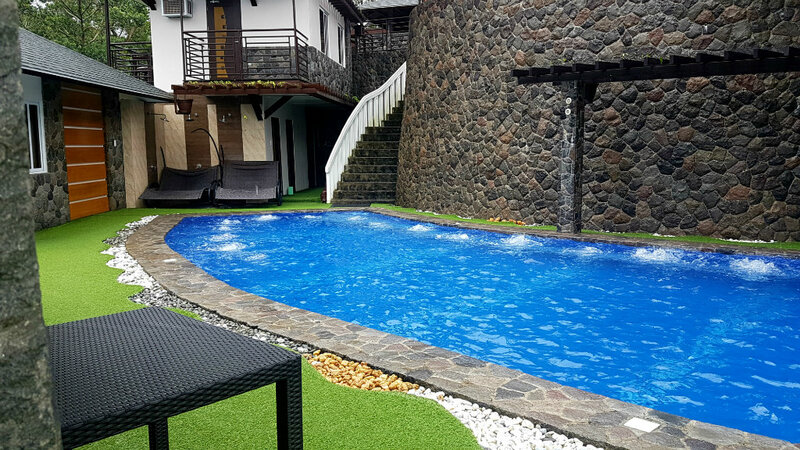 If you’re tired of your usual getaways where you frolic in the beach with a lot of other tourists, Bataan offers quiet resorts where you can escape from the city noise (literally and figuratively). 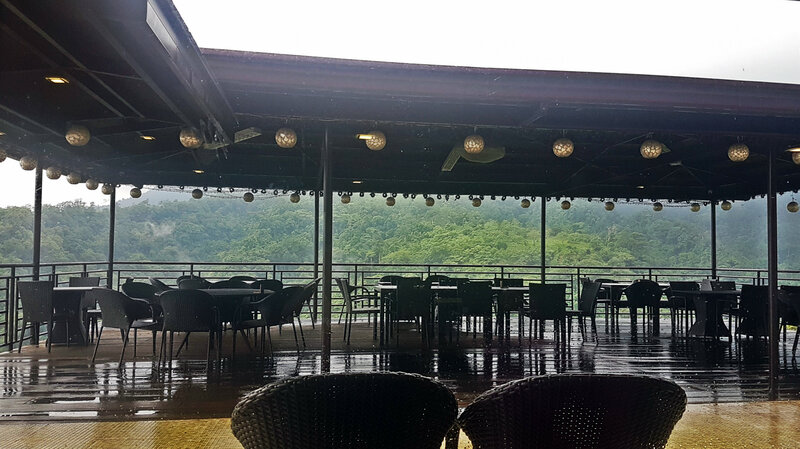 Tucked away in Orani, Bataan and overlooking Mt. 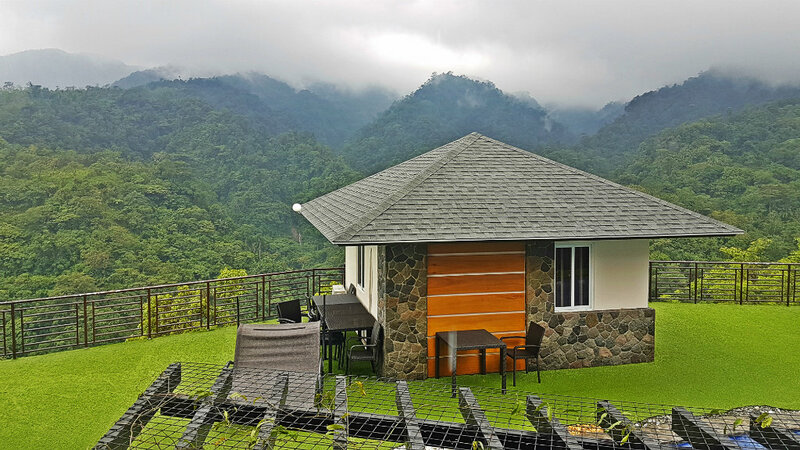 Natib, Vista Tala Resort is the perfect hideaway for people looking to unplug and enjoy some peace and quiet. 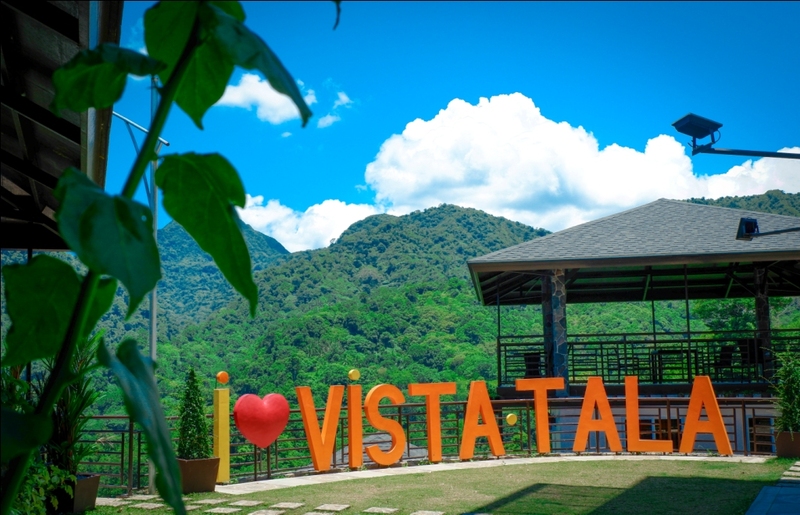 Ideally situated amid the mountains, Vista Tala Resort offers you front row seats to striking nature views. Here, you can witness the clouds kiss the mountains up close, minus the effort of mountain climbing or hiking. Almost every part of the resort treats you to panoramic views of Mt. Natib, making you feel closer to the bewitching tropical jungle. 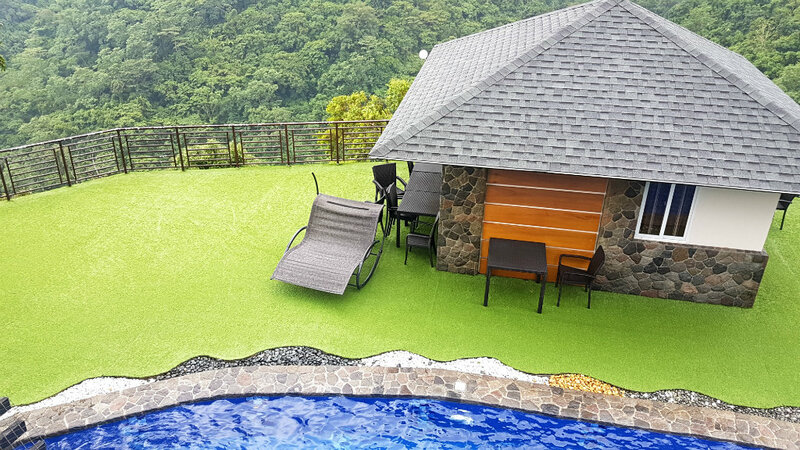 While you may find a lot of infinity pools in and near the metro, only a few offer astounding scenery. 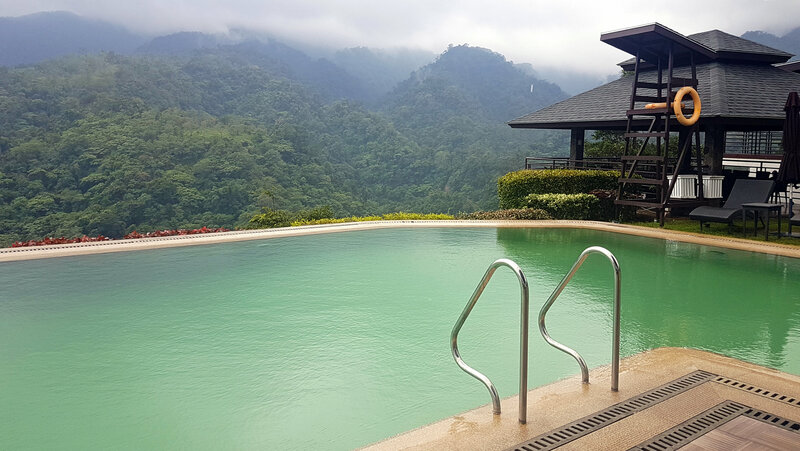 At Vista Tala, there are two infinity pools with mountain vista. The main infinity pool has a deep end, about 6 feet, perfect for good swimmers. Beside the shallow infinity pool is a kiddie pool. There’s also a hidden pool in another end of the resort, situated in front of two rooms. 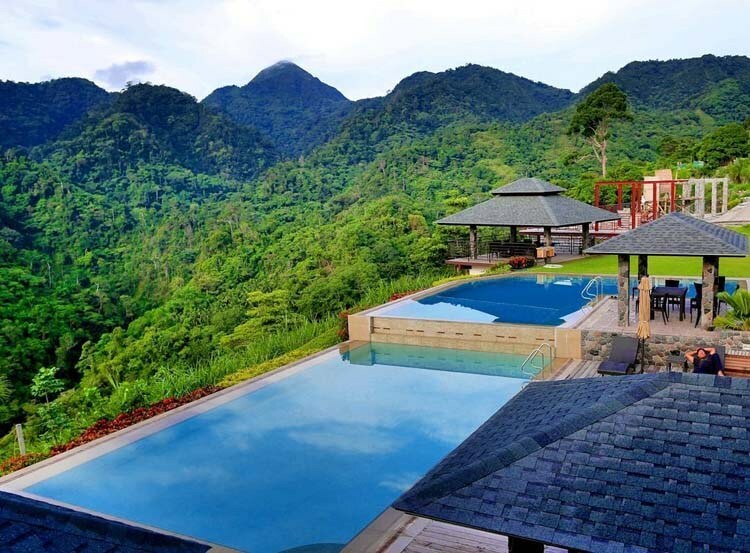 Although it’s not an infinity pool, it offers a sense of exclusivity because of its location. 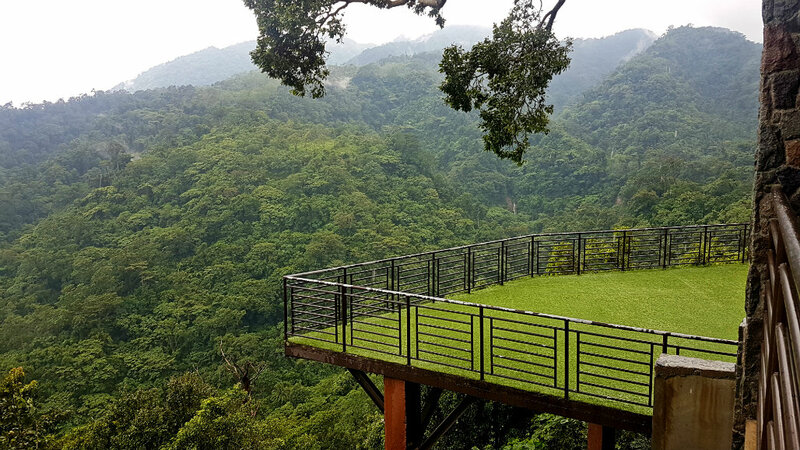 It also has a huge balcony area where you can enjoy equally breathtaking landscape. There’s also another small pool near the row houses. 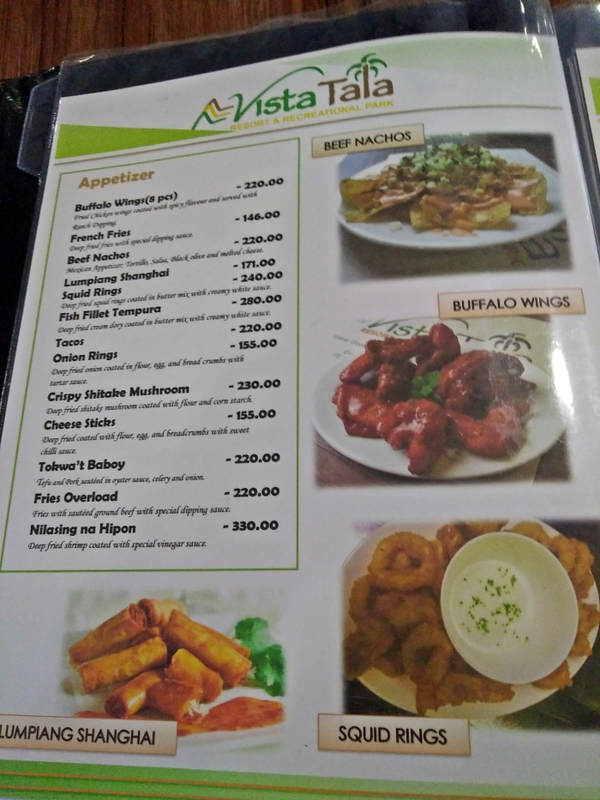 Aside from taking in the sights and relaxing in the pool, the next best thing to do at Vista Tala is feast on delicious dishes. The resort is home to a restaurant which serves Filipino cuisine, although you can enjoy a few continental dishes such as pasta. The price of the food starts at around P200, but most of the meals are good for sharing, so the rate is still reasonable. Right now, food choices are limited though because only a handful of dishes are offered. 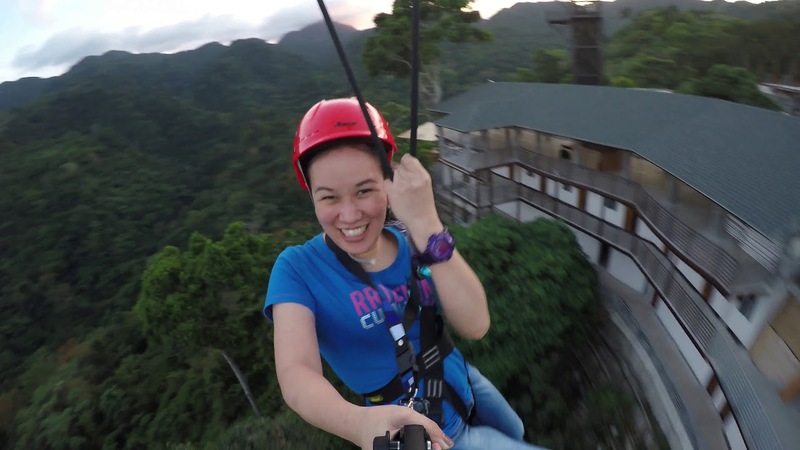 If you get tired of swimming or taking pictures of the mountain, you can enjoy other activities at the resort. 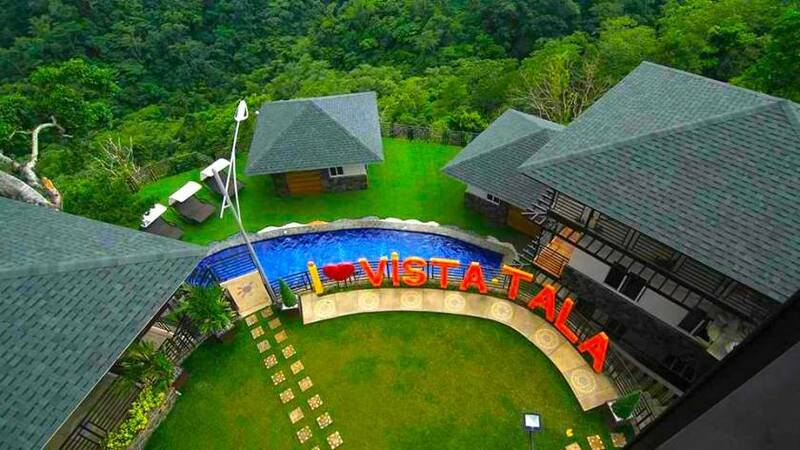 Vista Tala offers ATV rides, zipline, massage at its spa, singing sessions at the videoke room for eight persons, and video games at the activity center. 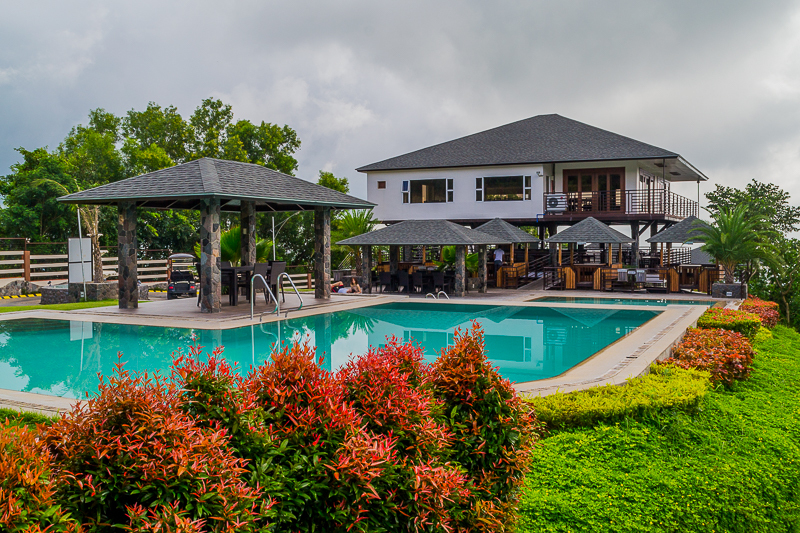 You can also chill out with drinks at the bar or go trekking to the river which is a few steps away from the resort. This is probably the resort’s best offering, especially if you visit during low season. Since the resort is not that popular yet, only a few know about it, which makes it the perfect location to hide away. The place only gets crowded during weekends. Most people only go there for a day tour, so you’d still have the place to yourself come nighttime.